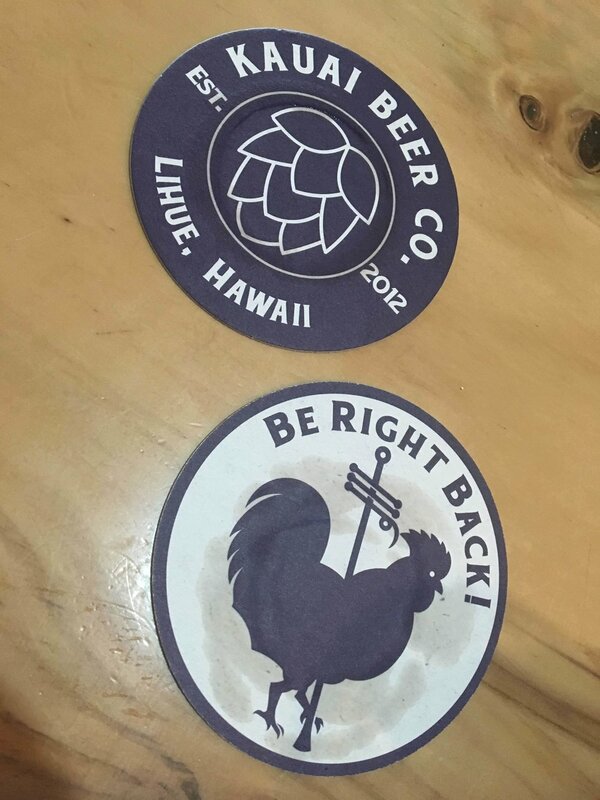 Kauai Beer Company is one of two breweries on Chicken Island, Hawaii. There is no way to show it in the podcast, but they brew some of the best beer I have ever had and it simply isn’t fair. I showed up there one weekend on vacation and now my life is ruined forever. Thankfully I had some podcasting equipment so we set up in the noisy office to record a little interview. Founder Jim, Brewer Justin, and Enigmatic Marketing Guy Larry all joined along with my co-host Mia and spectator Renee for the 51st episode of WBT. I am experimenting with the format of the episode. If you like (or didn’t) the sound of this episode in particular (ignoring the abysmal room sound quality (should I have mentioned that, am I the only one who would have noticed?)) then please leave a comment to say so! Also, Washington Beer Talk has a Patreon now! Patreon.com/CyclingCicerone to select a rewards tier. Get access to extra and extended episodes and more! Shout out to my first Patrons, Kennan Bieber, Terri Bieber, and Claire Bieber and also CraftBeerBoot. I’m glad you love the show!